January 27th, 2009 by Alisha K.
With the cupcake currently dominating the sugary snack scene, it’s no surprise that all the old favorites are gathering in fondant and buttercream. 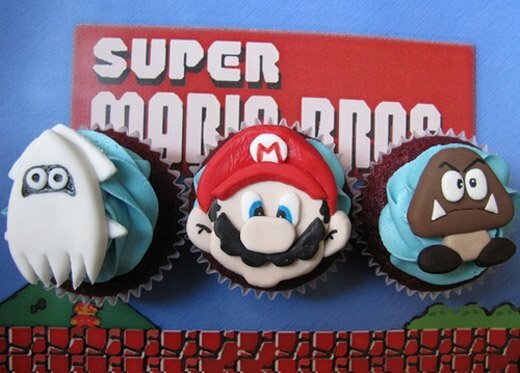 We’ve seen Space Invaders cupcakes, cupcakes that recreate a Pac-Man moment, and now, a set of amazing cupcakes featuring Mario and (some) friends. Some very attractive friends! 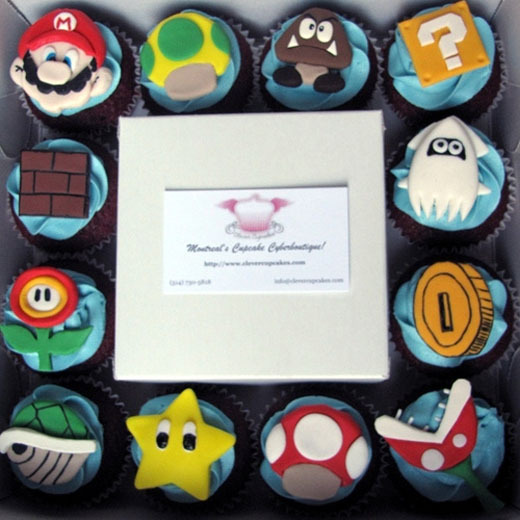 This is not the first time flickr user and Montreal-based baker clevercupakes has tackled the Mario theme; in fact, you may have seen this earlier effort floating around. I think you’ll also agree that this new batch is at least 50% more delectable. The first batch was good, but these cupcakes are dropping jaws all over the place. 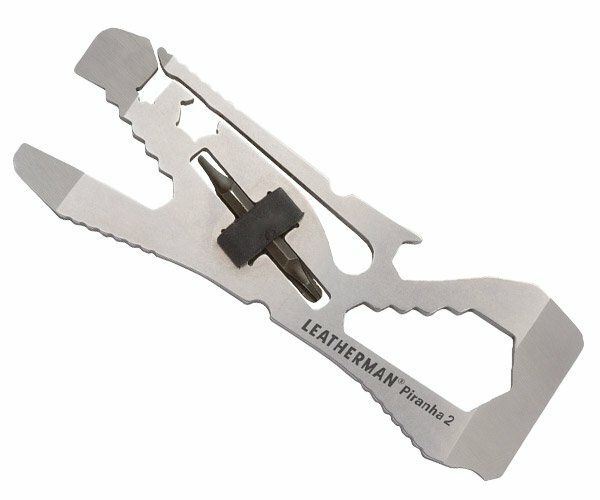 Great detail on that goomba! They almost look too good to eat. Almost.